In the spring of 2009, while living in abroad, I developed a disturbance in the balls of my feet. Imagine running on a trail and getting a pebble trapped between your sock and the insole of your shoe. Except you can’t shake it out. Annoying yet tolerable. That’s how it felt … at first. Before long the disturbance transformed into elusive and fiery pain. Walking was horrific – like walking on hot coals and sharp coral at the same time. To sit, though, I’d never know anything was wrong. It was either radiating bursts of heat, or nothing. The doctor I visited overseas quickly offered cortisone injections for pain management. Holy ****!! The injections were piercingly agonizing, and when they proved to be miserably ineffective, he agreed to order some imaging. 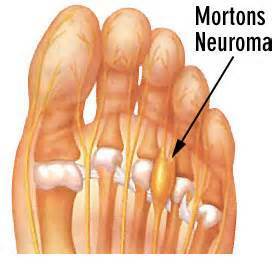 An MRI confirmed the presence of Morton’s neuromas in both feet. A Morton’s neuroma or an intermetatarsal neuroma is essentially the thickening/hardening of a nerve that usually presents between the third and fourth toe. Gross. The fiery sensation I felt was literally the firing of nerves with each step. No wonder! Eventually I came back to ‘merica where I had surgery to remove the neuromas. Hallelujah! I am so thankful for the hands of my surgeon; because of him, I can still run! I’m happy to report my feet are doing well after all this time, however my running form is still in recovery. After surgery, my run gait changed drastically and my form went from impeccable to deplorable. Shortly after I was back on the pavement, I began to incur injury after injury. Sometimes my knees were effected, sometimes my back, and almost always my hips. Last year, a gait analysis revealed that I had become a severe heel striker with slow turnover and poor posture (way too erect). No wonder I was falling apart! At my physical therapists suggestion, I began a reFORMation. For several weeks I had to run with my brain instead of my body. 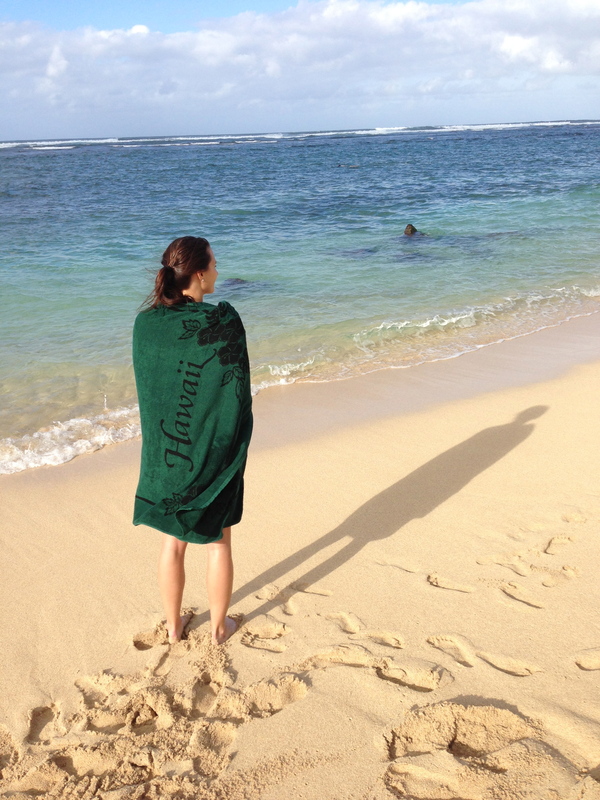 Forward lean, quick cadence, no heel strike … so much to think about! I couldn’t run farther than about two miles without compromising form. Plus, my calves felt like they were going to explode. After about six weeks my hip pain was diminishing, and I felt ready to take the next step. 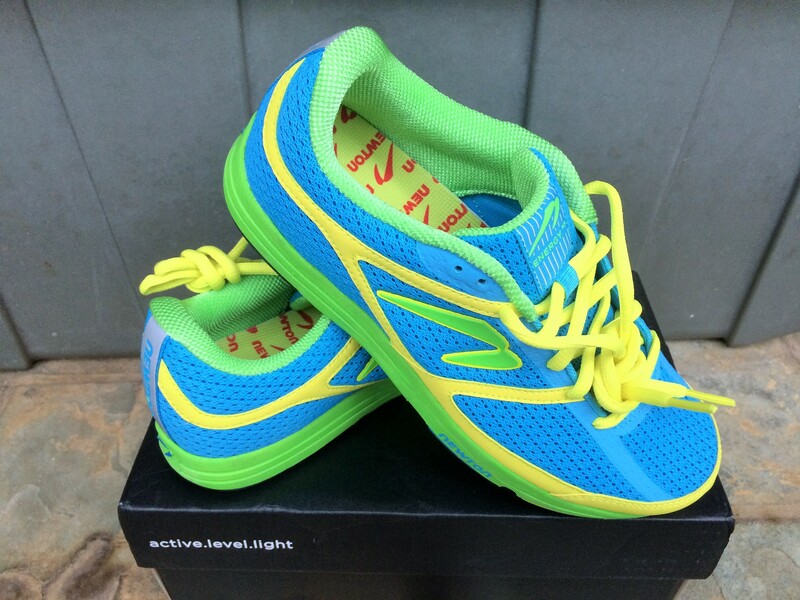 I kicked my cushy-heeled running shoes, and invited forefoot-focused Newton’s into my life. Hard to believe that surgery I had done everything in my power to avoid forefoot pressure, and just like that I was demanding it. Hypocrite. My second pair of purty Newton’s arrived yesterday! Nearly eight months since the reformation began, I no longer have the urge to run on my heels. Overall, I feel more spry while running, and while my hips are not pain-free, they’re definitely under control. Have you ever had a gait analysis? Informative and embarrassing if you ask me! Tags: Morton's neuromas, Newtons, Running. Bookmark the permalink.